So how much are you worth? Do you know that everyone has a value attached to her? The issue is how do people estimate what value to attach to you? Take a moment to visualize a peacock in its full glory, the proud tilt of its chin and the unique dazzling beauty of the colours in its feathers. Now, also take a moment to visualize a turkey and the proud display of it’s feathers as it struts about. So what do you think is the big difference between them that classifies one as a rare bird of great value and the other simply as a Christmas/thanksgiving delicacy. 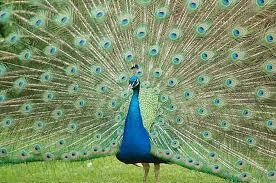 Yes it is true that the peacock is beautiful and attractive and naturally holds more value than the turkey. It is also true that the turkey is not rare. If it were then there would be no more thanksgiving turkeys. I love turkeys. I always used to be fascinated with them. They move about with so much pride, with elegant and unhurried steps and they taste really delicious. I also had the opportunity to watch them grow once. I noticed how important it was to each one to proudly display its feathers as it grew older. They started at a very young age to learn to walk with pride. What struck me was that no matter how the turkey looked it moved with so much pride. There was one particular one that had a limp in its right leg. It didn’t act any different from the others. It doesn’t matter to the turkey that it doesn’t have the beautiful colours of the peacock. It is not intimidated by it’s lack of attractiveness or it’s social standing in comparison with the peacock. The turkey is comfortable with who it is and sees great value in itself. And guess what else I observed? I observed that no matter how young a turkey is, it is treated with more respect than a hen. It’s not just because it is bigger, it just has more value. The point is that the turkey gave us a reason to show it respect. I have come to realise that the respect people give you is as a result of the image you portray to them. If you come across to people as someone of less value then that is the way you will be treated. If you don’t think you have any worth then don’t be surprised when people treat you like trash. 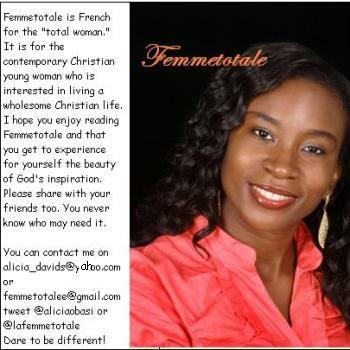 Just think of the phrase ‘fearfully and wonderfully made’*. That means you are specially created and you have great value. Don’t let anyone convince you otherwise. 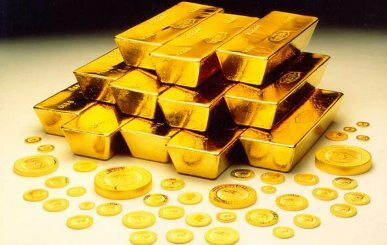 When you fail to place a value on yourself you are only giving people the right to buy and sell you with any currency they wish. It is so easy to tell the value someone places on herself just by listening to the contents of her words and her character. It is important to view yourself as someone of great value. By so doing, you are telling people that you may not be a peacock but you sure know how to strut it *winks*. Thanks girl. I quoted that line to myself for years. Some people are just out to make you feel inferior to them.